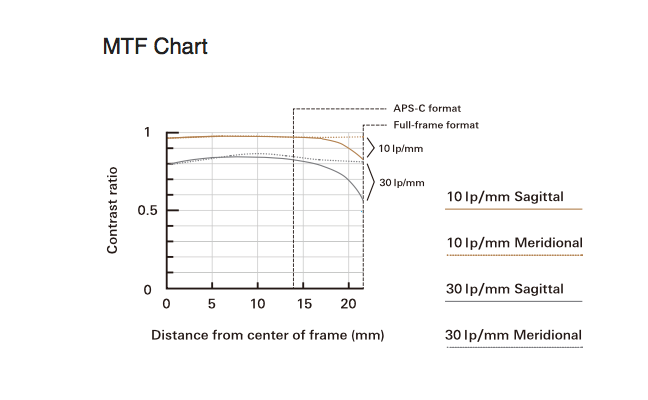 February 22, 2016, Saitama, Japan – Tamron Co., Ltd. (President & CEO: Morio Ono), a leading manufacturer of optics for diverse applications, announces the launch of the SP 85mm F/1.8 Di VC USD (Model F016), the world’s first*1 fast-aperture lens with VC (Vibration Compensation). 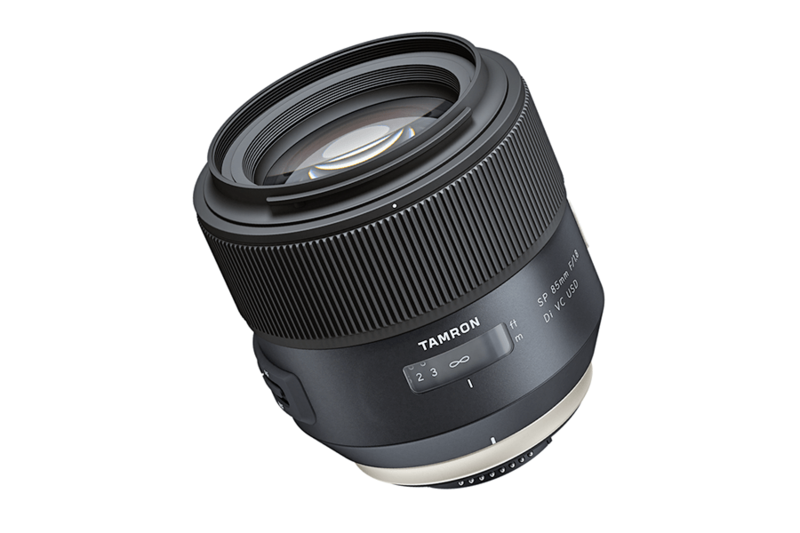 Tamron’s acclaimed VC makes it possible to take handheld photographs in dim light or at night. 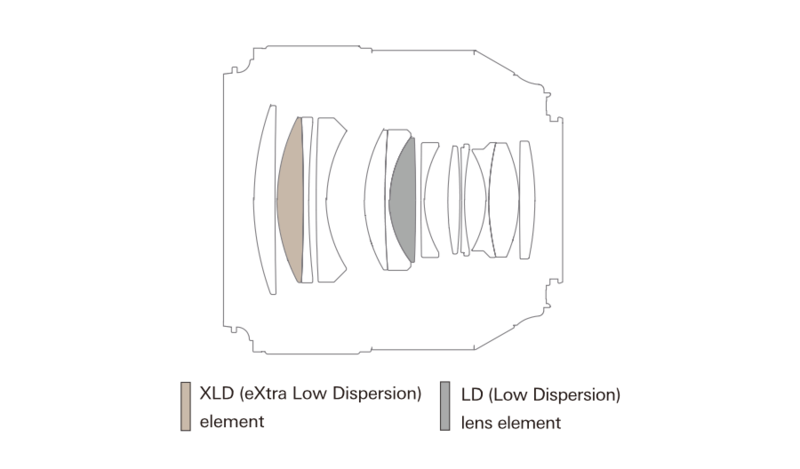 The 85mm SP lens uses LD (Low Dispersion) and XLD (Extra Low Dispersion) glass elements in the optical design to minimize color fringing and to achieve sharp and clear image quality with high-fidelity color. It also achieves attractive bokeh that draws attention to the image foreground subject. In addition, Moisture-Resistant Construction has been added to prevent intrusion of moisture, and a highly durable Fluorine Coating has been applied to the top element surface to prevent condensation and repel smudge-causing substances. 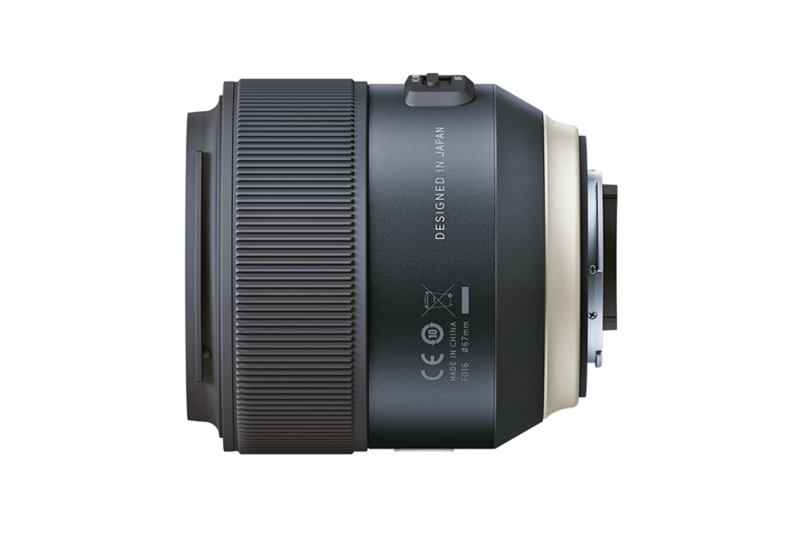 This new lens joins the 35mm F/1.8, 45mm F/1.8 and 90mm Macro in a lineup of SP series prime lenses that has been expanding since 2015. The lens will be on sale in the U.S. starting in April 2016 in Canon and Nikon mounts (the Sony mount to be launched at a later date). Pricing and delivery will be announced shortly. 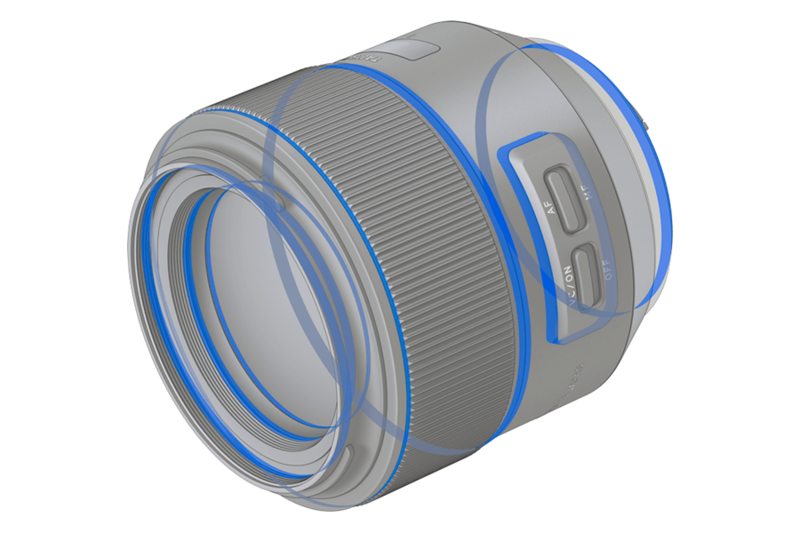 Tamron’s VC image stabilization system enables handheld use in dim light without flash. Camera movement—often too minute to be perceptible to the photographer—is the leading cause of unpleasant photographs. In addition, newer DSLR cameras with higher resolution and higher pixel densities are even more susceptible to subtle camera shake. The VC System, Tamron’s time-proven Vibration Compensation, keeps the sharpness at hand, even in moody, dim light when shutter speeds tend to be longer. Experienced optical design technique combined with LD and XLD lens elements have virtually eliminated on-axis and lateral chromatic aberrations that might otherwise appear as color fringing. In addition, by thoroughly reducing comatic aberrations (distortion of off-axis point source) and astigmatism, subjects that appear as a distinct point source will be captured as a distinct point source even at the edges and corners of the frame. 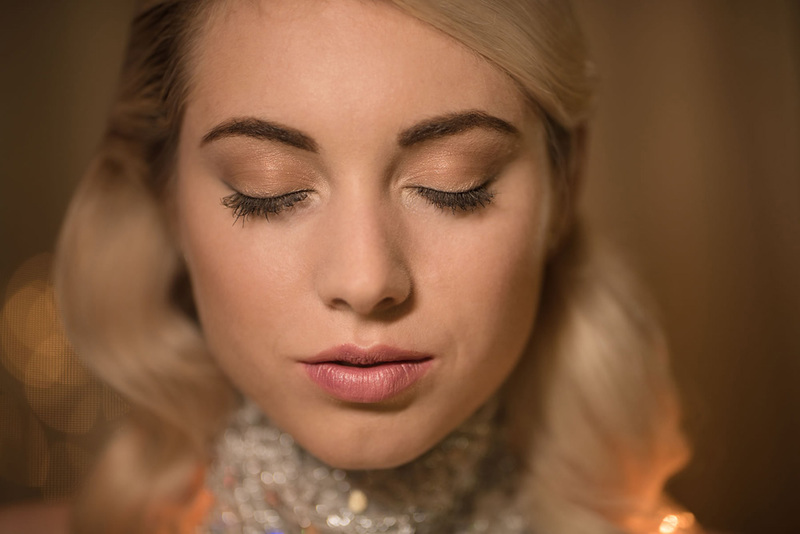 Furthermore, optical simulations were thoroughly conducted, and the 85mm achieves natural bokeh— that dreamy, semi-focus blur that separates the portrait subject from the background with a snap. Supplied with SILKYPIX Developer Studio 4.0, advanced editing software that features correction menus for various aberrations (lateral color, distortion, relative illumination) based on the optical design data of this specific lens. In addition, lens profile information has been supplied to Adobe Systems, Inc. to facilitate selecting the precise lens data required for more sophisticated adjustments in RAW processing when using Adobe Photoshop and Lightroom. Shooting RAW image files enables creation of more stringent and high-fidelity image quality. 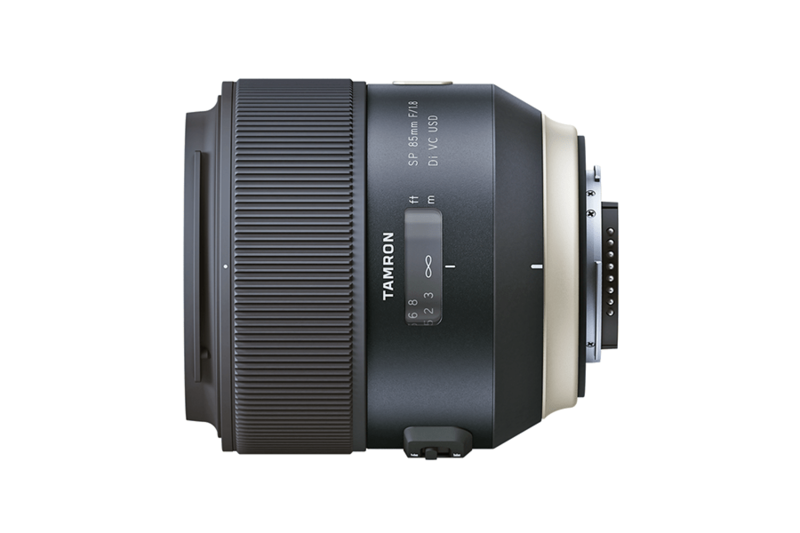 The superior technology inside the Tamron 85mm is matched by advanced external ergonomic features under a design philosophy called “Human Touch.” Improvements include altering the geometric shape and resistance of the AF/MF and VC switches to deliver comfort with secured operational feedback, and enlarging the distance scale window to maximize visibility and legibility. Even the font style has been newly developed to enhance legibility as part of the overall product design. (3) Available only with cameras compatible with the electromagnetic diaphragm (D3100, D3200, D3300 ,D5000, D5100 ,D5200, D5300, D5500, D7000, D7100 ,D7200, D300, D300s, D600, D610, D700, D750, D800, D810, D3x, D3s, D4, D4s, Df). 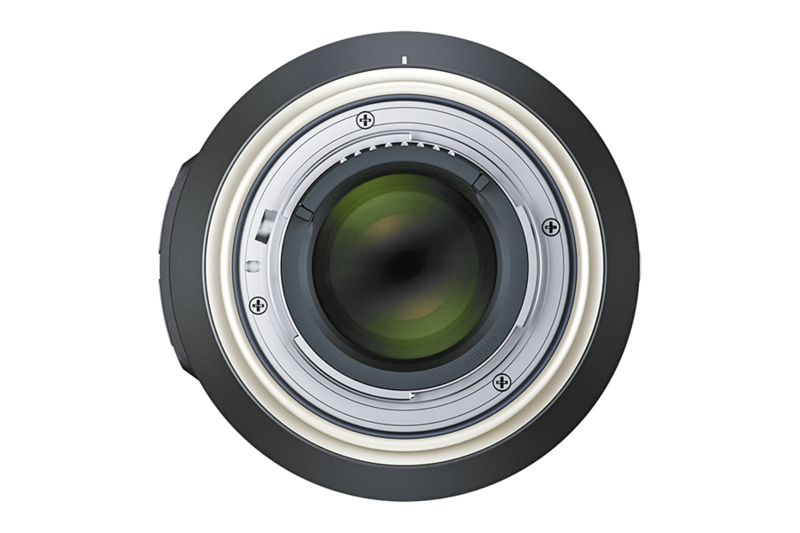 (4) Length is the distance from the front tip of the lens to the lens mount face. (5) The circular diaphragm stays almost perfectly circular up to two stops down from maximum aperture. (6) The Sony mount model does not include VC, since the bodies of Sony DSLR cameras include built-in image stabilization functionality.